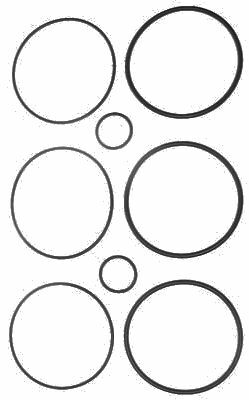 Splined Brake Drum for 1970 to 1972 Taylor-Dunn models GT-338 and GT-348 +++ 1969 to 1971 models B, BN, and M +++ 1973 and newer Pinto II model 3454E warehouse tractor +++ 1990 and newer E-451 and E-457 warehouse tractor +++ 1972 to 1980 Taylor-Dunn T-Bird models GT-360, GT-361, GT-370 and GT-371 +++ Other Taylor-Dunn models with brake band on differential. 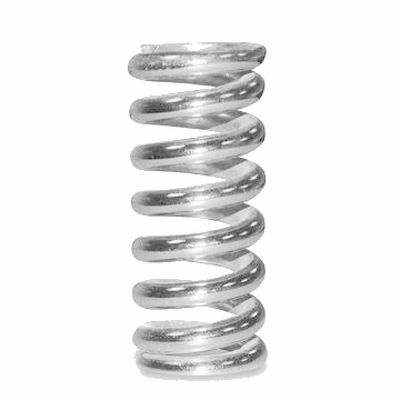 Rear Spring for 1995 and newer Taylor-Dunn G-150 model from serial number 114806 and up. 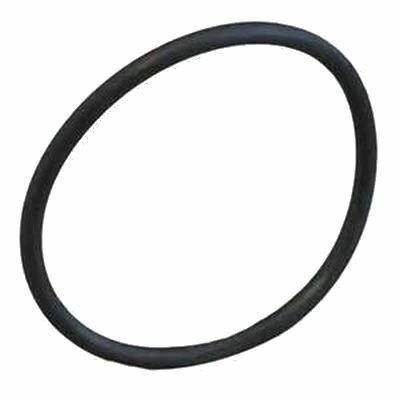 Rear Axle Seal for 1978 to 1981 Harley Davidson gas models D and D4 and electric models DE3 from 1978 to 1982 and model MGIV from 1979 to 1982, Also 1982 to 2007 Columbia Par Car gas and electric models... Also 1976 to 1994 E-Z-GO gas 2 cycle & 1978 and newer electric... Also 1995 and newer Yamaha G14 to G22... Also Nordco Marketeer models 139 and 150 as well as model 450 4-Runner... Also Melex model 512E and 625E... Also Taylor-Dunn models SS-536 and MX-600... Also Jacobsen, Hyundai and Davis. 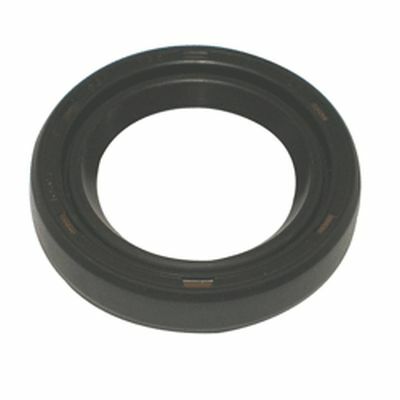 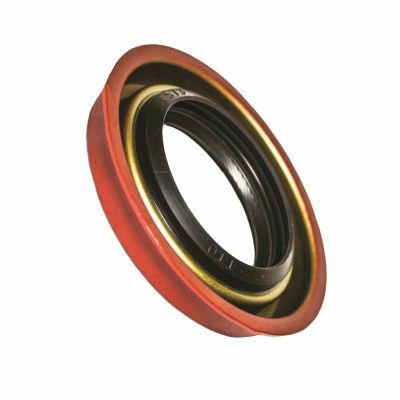 Square Outer Rear Axle Seal for Dana differential on 1993 and newer Columbia Par Car electric Burden Carriers... Also 2005 and newer Cushman Industrial models 875, Titan and Personnel Carrier with Dana differential... Also outer rear axle seal on 1987 to 1990 E-Z-GO gas GXT-1500 and GXI-1500 ... Also 2000 and later E-Z-GO model 960 Cargo and Personnel Carriers... Also 1994 and newer E-Z-GO Cargo and 1991 to 1993 Personnel Carriers... Also Taylor-Dunn electric with Dana differential... Also 1992 and newer Legend Nordskog model 280A after serial number 280A92H019... Also Motrec model E-302, E-330 and others... Also Jacobsen. 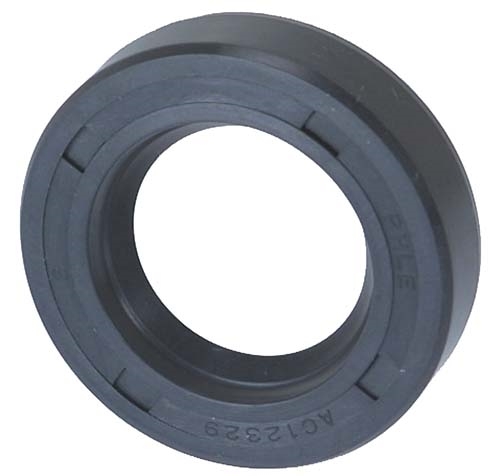 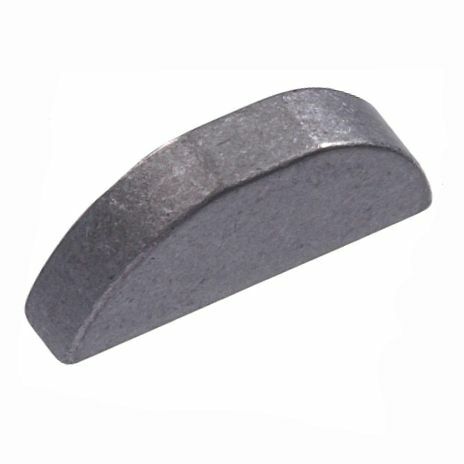 Rear Axle Seal for Nordskog models 262, 264 and and early 280 models... Also early 1980s Taylor-Dunn model R-380 and 1981 to 1985 model GT-370 and GT-371. 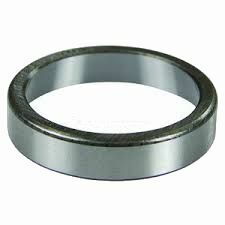 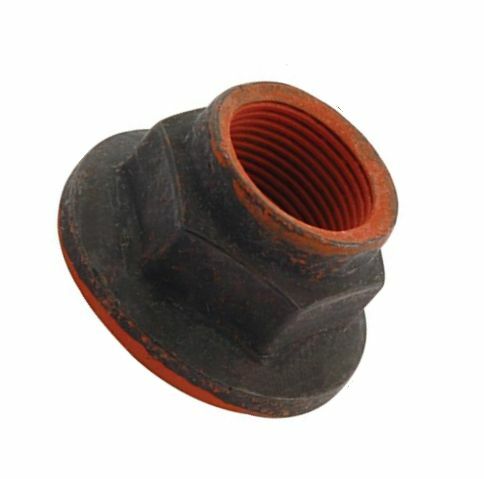 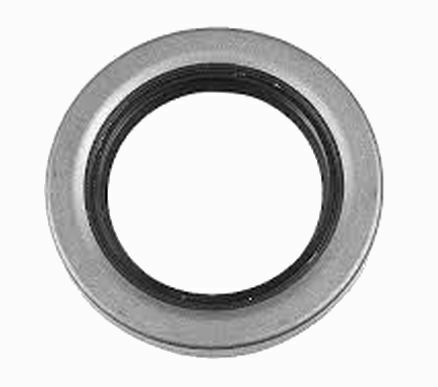 Rear Axle Seal for Taylor-Dunn model BG-150. 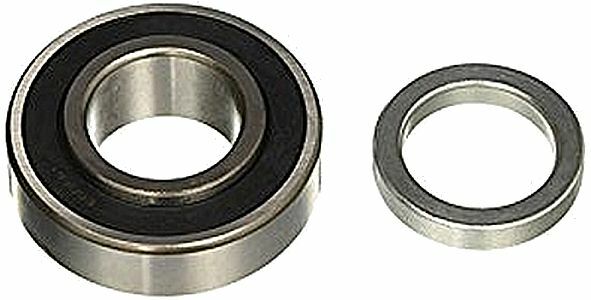 Rear Axle Bearing for 1971 to 1979 Taylor-Dunn models B, BN and M... Also 1972 to 1975 models GT-360 and GT-361 as well as 1975 to 1981 models GT-370 and GT-371. 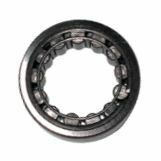 Rear Axle Bearing for 1970 to 1972 model GT-338 and GT348 and 1971 to 1979 models B, BN, and M... Also 1972 to 1975 models GT-360 and GT-361 and 1975 to 1981 models GT-370 and GT-371. 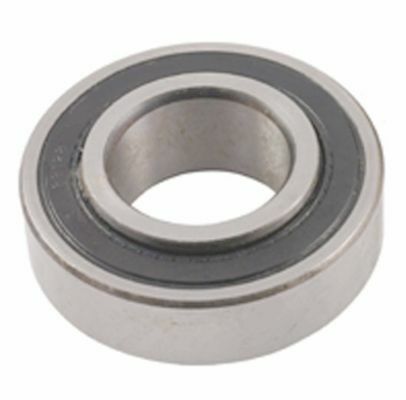 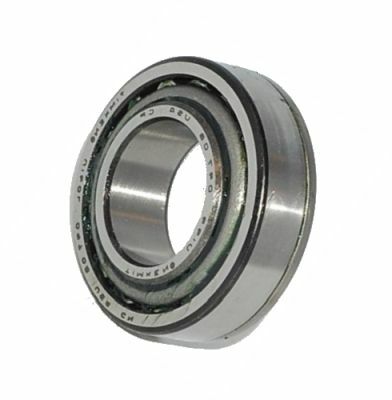 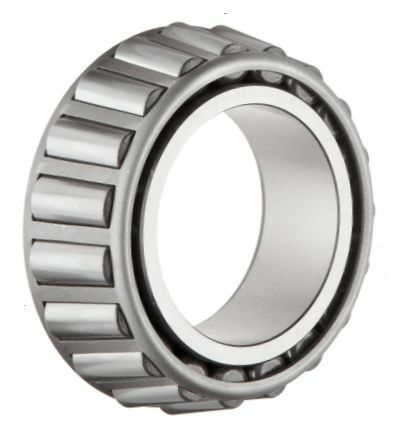 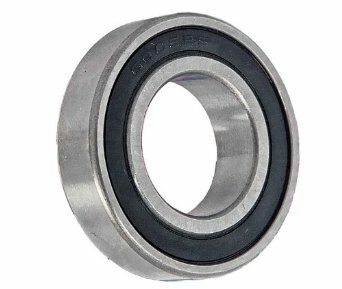 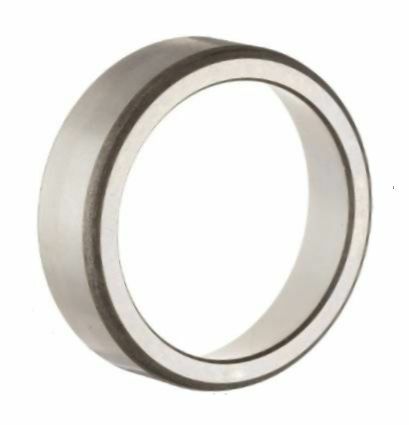 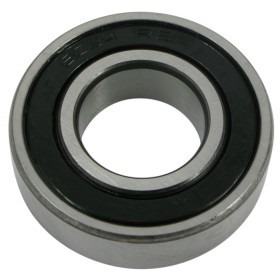 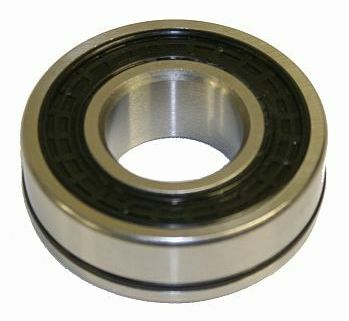 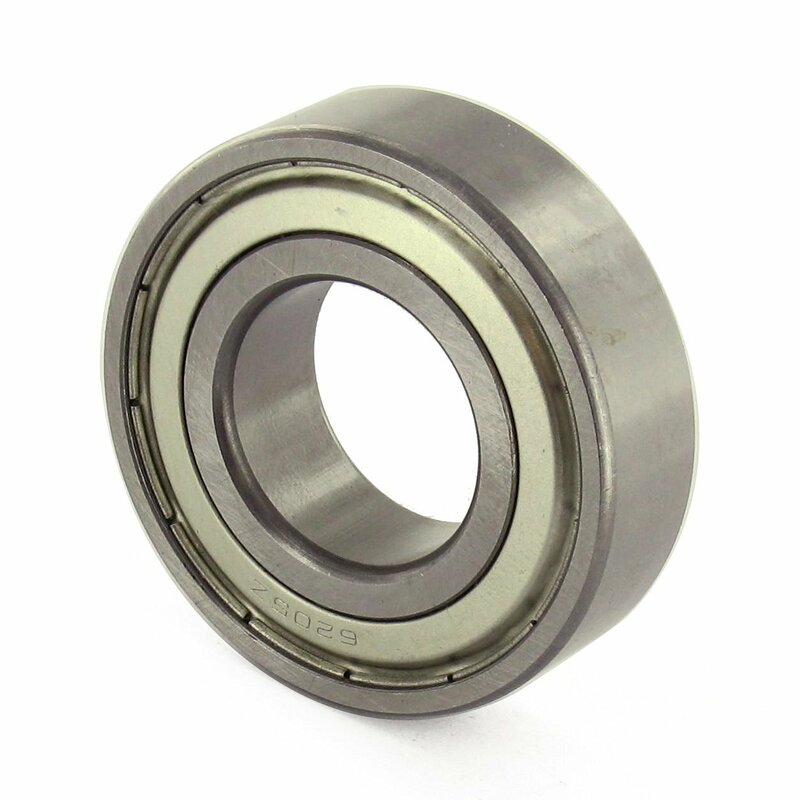 Rear Axle Bearing for 1981 to 1985 Taylor-Dunn models GT-370 and GT-371 and R-380 with F3 drive from serial number 130187 and newer. 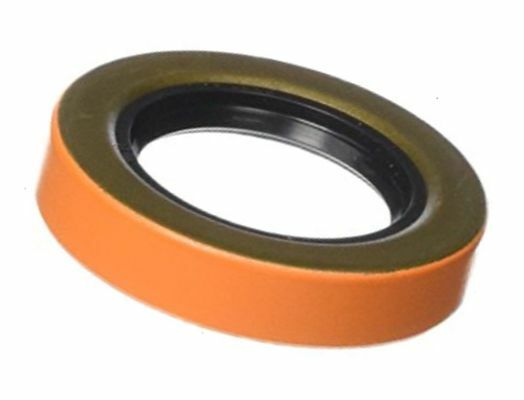 Pinion Oil Seal for 1970 to 1972 Taylor-Dunn models GT338 and GT348... Also 1971 to 1979 models B, BN and M... Also 1972 to 1975 Tee Bird models GT360 and GT361... Also 1975 to 1985 GT370 and GT371... Also 1990s 48 volt Taylor Truck model B and others. 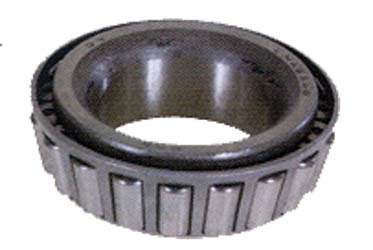 Differential Pinion Pilot Bearing Retainer for 1981 to 1985 Taylor-Dunn models GT-370 and GT-371 and R-380 with F3 drive from serial number 130187 and newer, plus many, many other Taylor-Dunn models... Also Motrec with Ford differential. 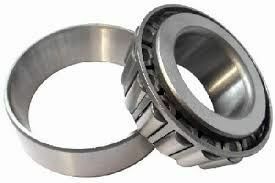 Differential Pinion Pilot Bearing for 1981 to 1985 Taylor-Dunn models GT-370 and GT-371 and R-380 with F3 drive from serial number 130187 and newer, plus many, many other Taylor-Dunn models... Also Motrec with Ford differential. 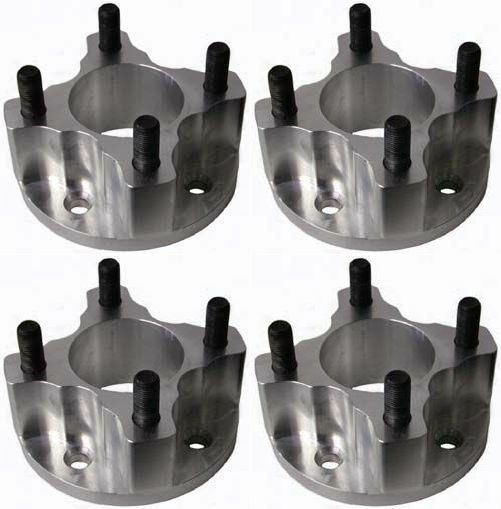 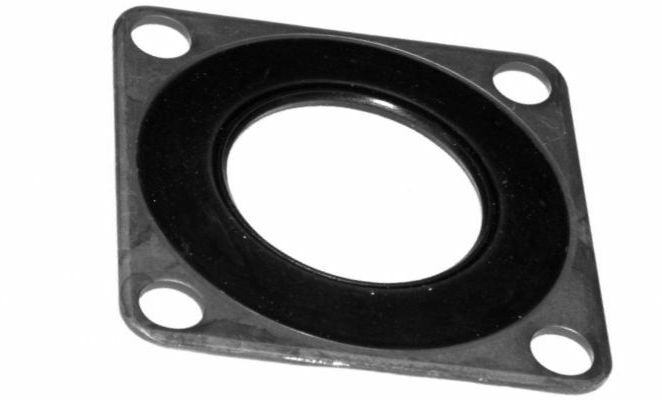 Differential Pinion Housing O-ring for 1981 to 1985 Taylor-Dunn models GT-370 and GT-371 and R-380 with F3 drive from serial number 130187 and newer... Also Motrec with Ford differential... Also Nordskog models 262/264, 280/282, 323 and others... Also 2000 and newer Columbia Par Car burden carriers. 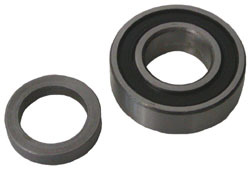 Differential Pinion Bearing for 1981 to 1985 Taylor-Dunn models GT-370 and GT-371 and R-380 with F3 drive from serial number 130187... Also B-248 Pinion Bearing and newer and many others. 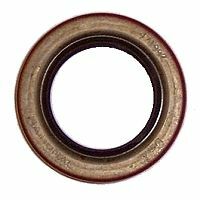 Pinion Oil Seal for 1963 to 1995 electric and gas Harley Davidson and Columbia Par Car with Dana differential... Also Taylor-Dunn rear axle seal on models GT-338, GT-348, B, BN, M, GT-360, GT-361, GT-370 and GT-371 with Ford differential. 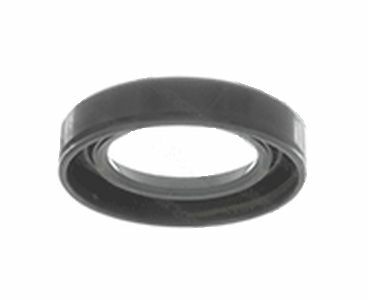 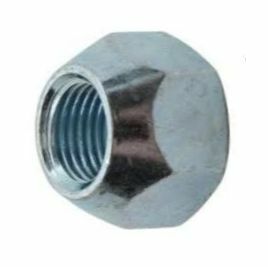 Oil Seal for Drive Chain Case Cover for 1970 to 1972 Taylor-Dunn models GT338 and GT348... Also 1971 to 1979 models B, BN and M... Also 1972 to 1975 Tee Bird models GT360 and GT361... Also 1975 to 1985 GT370 and GT371... Also 1990s 48 volt Taylor Truck model B and others. 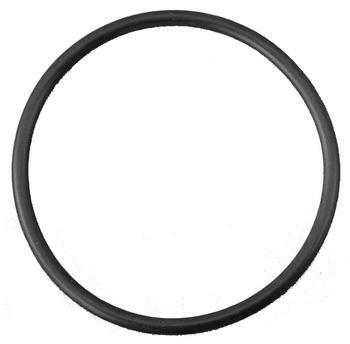 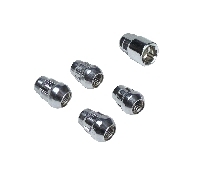 O-Ring Seal Kit for 1988 and newer E-Z-GO gas and electric... Also 1990 to 2013 Columbia Par Car electric... Also 2006 and newer Cushman Titan electric... Also 1986 and newer Melex models 412E, 512E, 625E... Also 1990 to 1995 Hyundai electric... Also 1998 and newer Taylor-Dunn electric model R-380... Also 1990 to 2007 Yamaha electric models G8-G27... Also Motrec E-330 and other models... All models above with Dana differential. 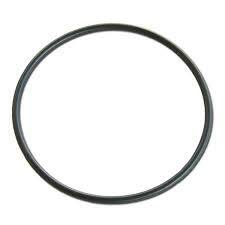 Large O-Ring Motor Seal for Taylor-Dunn... 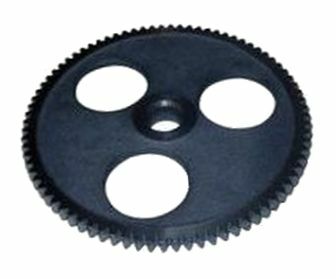 Seals chain drive case from motor. 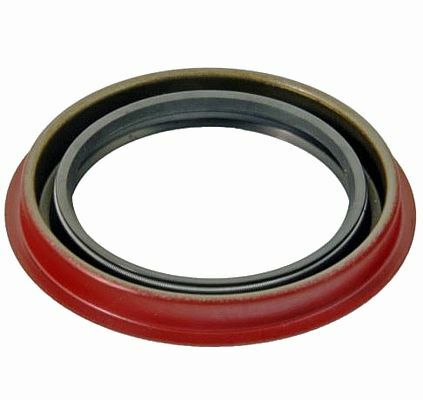 Inner Rear Axle seal for 1976 to 1979 E-Z-GO golf carts models X440 and X444 and later model industrial carts with Dana differential +++ 1989 to 1990 gas GXT-1500 and GXI-1500 +++ 2000 and later E-Z-GO model 960 Cargo and Personnel Carriers +++ 2005 and newer Cushman models 875, Titan, and Personnel Carrier +++ Taylor-Dunn model B-150 & others with Dana differential +++ Motrec model 330 and others with Dana differential. 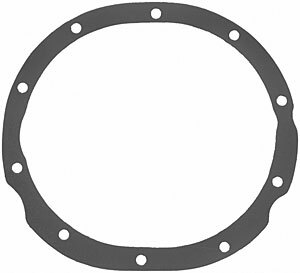 Cover Gasket for Drive Chain Case for 1970 to 1972 Taylor-Dunn GT338 and GT348... Also 1971 to 1979 models B, BN and M... Also 1972 to 1975 models GT360 and GT370... Also 1975 t0 1985 GT371 and GT372... Also 1990s 48 volt Taylor Truck model B and others. 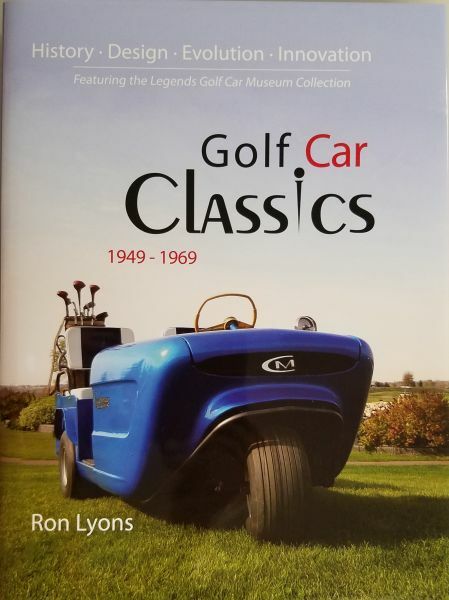 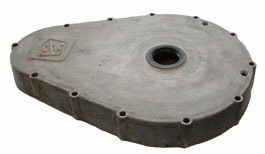 Drive Chain Case Cover for 1970 to 1972 Taylor-Dunn GT338 and GT348... Also 1971 to 1979 models B, BN and M... Also 1972 to 1975 models GT360 and GT 370... Also 1975 to 1985 GT371 and GT372... Also 1990s 48 volt Taylor Truck model B and others. 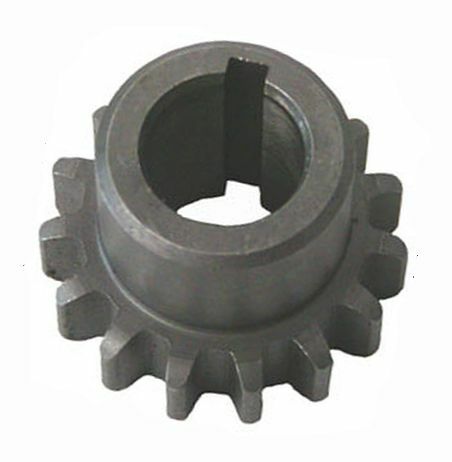 81 Tooth Driven Sprocket for 1970 to 1972 Taylor-Dunn GT-338 and GT-348... Also 1971 to 1979 models B, BN and M... Also 1972 to 1975 models GT-360 and GT370... Also 1975 to 1985 GT-371 and GT-372... Also model R-380 and 1990s 48 volt Taylor Truck model B and others. 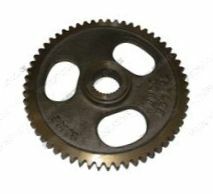 59 Tooth Driven Sprocket for 1970 to 1972 Taylor-Dunn GT338 and GT348... Also 1971 to 1979 models B, BN and M... Also 1972 to 1975 models GT360 and GT370... Also 1975 to 1985 GT371 and GT372... Also 1990s 48 volt Taylor Truck model B and others. 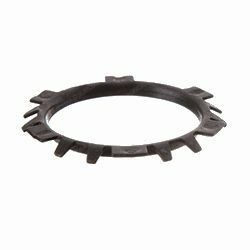 15 Tooth Drive Sprocket for 1970 to 1972 Taylor-Dunn GT338 and GT348... Also 1971 to 1979 models B, BN and M +++ 1972 to 1975 models GT-360 and GT 370 +++ 1975 to 1985 GT-371 and GT-372 +++ 1990s 48 volt Taylor Truck model B and electric model R-380 +++ Karrior. 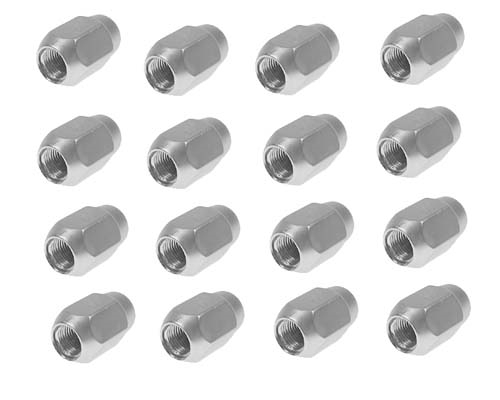 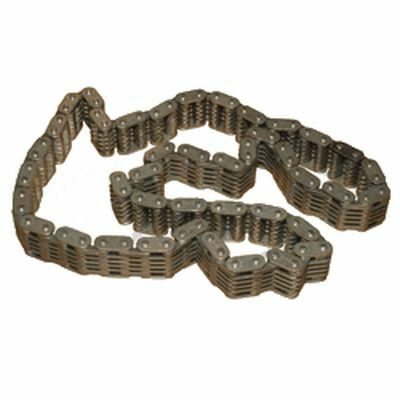 48 Link Silent Drive Chain for 1970 to 1972 GT338 and GT348 Taylor-Dunn modes... 1971 to 1979 models B, BN, and M, and 1972 to 1975 models GT-360 and GT-370, as well as 1975 to 1985 GT-371 and GT-372... 1990s 48 volt Taylor Truck model B and others. 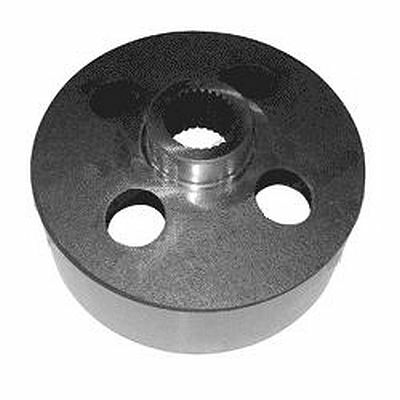 36 Spline Rear Disc Brake Hub for Taylor-Dunn for model B-248 after 1/9/03 with four wheel disc brakes +++ Model B-254 after serial number 149749 with four wheel disc brakes. 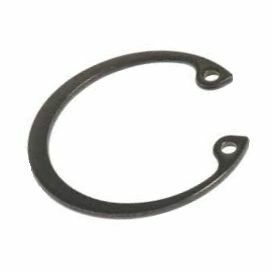 Differential Housing Gasket for Nordskog model 323 Tote-N-Tow and model 535 Errand Master, Also Nordskog Marketeer models 262 and 264 As well as Nordskog 280/282 B,C, and D models... Also 2006 and newer Columbia Par Car BC4 and BC5 Burden Carriers.